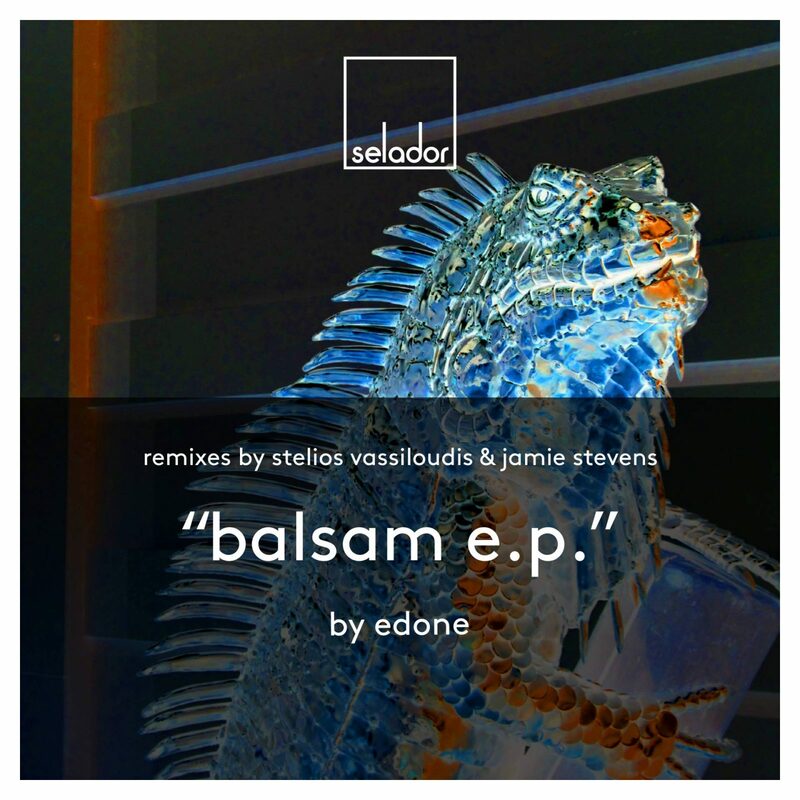 It’s time to unveil Selador’s latest signing as Spanish producer EdOne joins the cause following a string of releases on such high profile imprints as Suara, Stil Vor Talent & Mood. An acquisition whose cultured artistry will slot straight in to the way we play. His two original productions lead the line here with ‘Balsam’ taking centre stage. 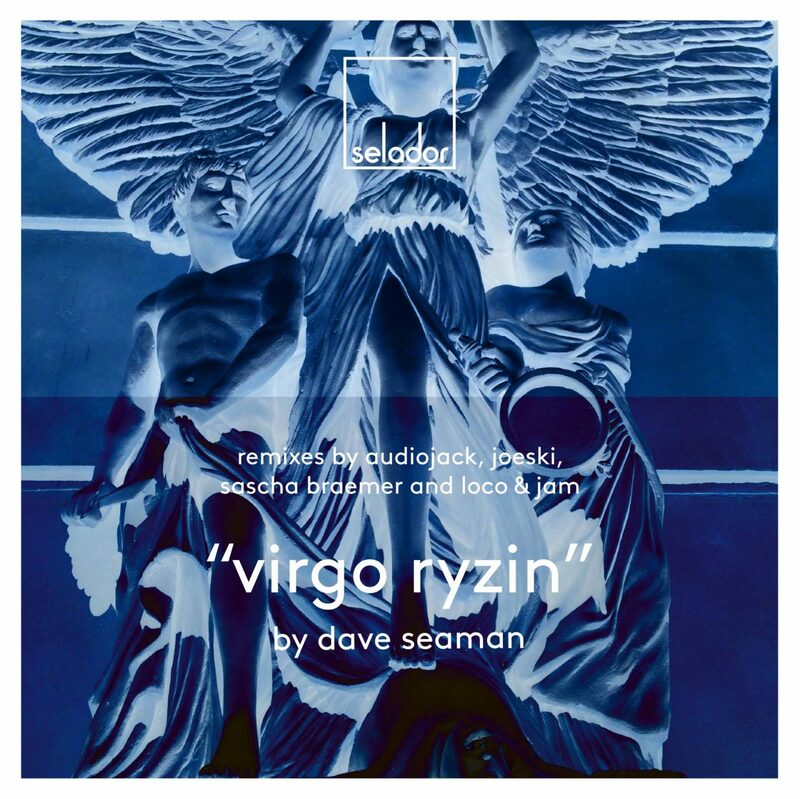 A wonderfully engaging slice of modernistic dance floor electronica. Upfront, lean & mean. Its partner in crime meanwhile, the compelling ‘Caramel’ follows, bristling with restless energy and brooding, subtle intricacies. More restrained maybe but no less effective. Strength in depth. 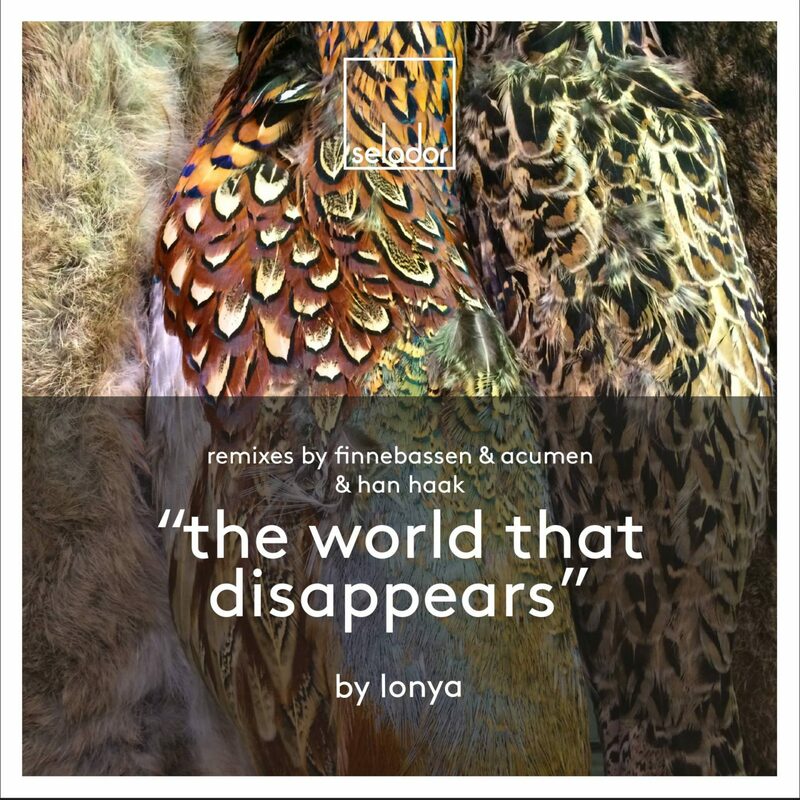 And our now customary brace of remixes come courtesy of two long time friends of the label whose credentials speak for themselves. Step forward, Greek kingpin Stelios Vassiloudis and our man down under, Australia’s finest, Jamie Stevens. Two heroes who have never taken their eye off the ball and are still top of their game. Four wins out of four then. Tekkers! Anyone who has been following the Selador story so far should already be familiar with Marc DePulse. Having previously featured as a remixer on Joal’s ‘Uncover To Discover’ in 2015 and more recently as part of our Showcase Volume 3 compilation, the German Producer now earns his stripes with a fully fledged EP of considerable weight and stature. Comprising of two originals and two remixes, the package all falls under the Famekiller umbrella and it’s the title track that sets the bar high. A powerful serving of towering techno that’s been leaving a trail of dance floor destruction in it’s wake during early roadtests. Another of our favourite Germans, Kevin Over then takes centre stage, dropping the BPM and getting deep down and dirty with a low slung acid tinged workout. Pure and utter unadulterated filth. We’ll have some that! Next, Mr DePulse picks up the baton once more with another teutonic adventure entitled ‘Nothing Toulouse’. Subtler than it’s famekilling elder brother but no less robust, this one works it’s charm with stealth-like precision. The ultimate seduction. 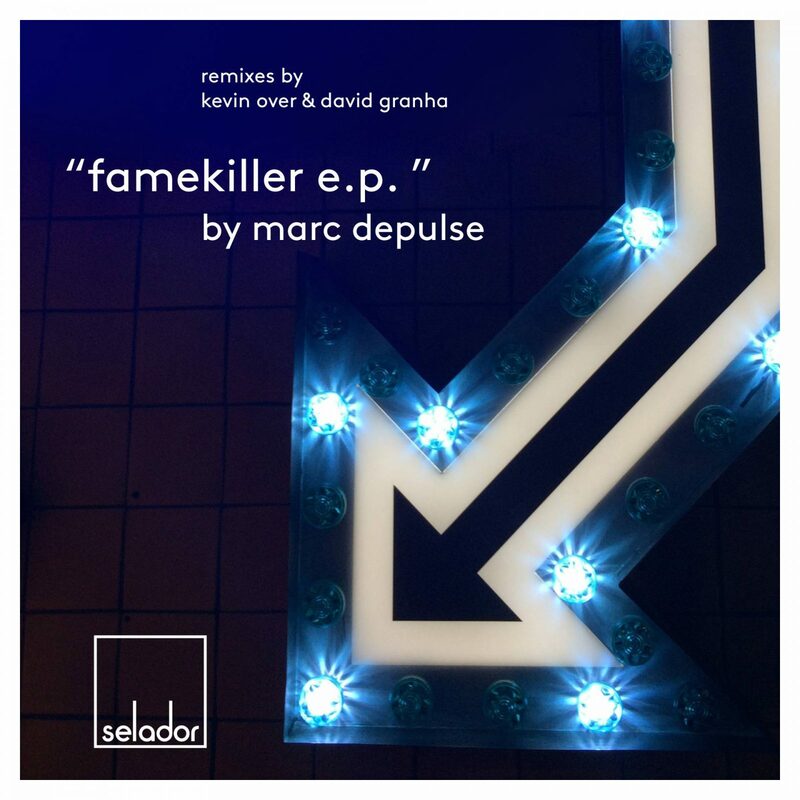 And to round things off, we invited our new favourite Spanish producer David Granha to give us his take on ’Slapstick’, Marc’s recent contribution to the aforementioned Showcase Volume 3 release. Marc’s own reaction upon hearing this mix says it all. “I couldn’t have done it better myself” he said. We concur. And with that, another chapter is set in stone. Stay tuned though, the plot is set to thicken. 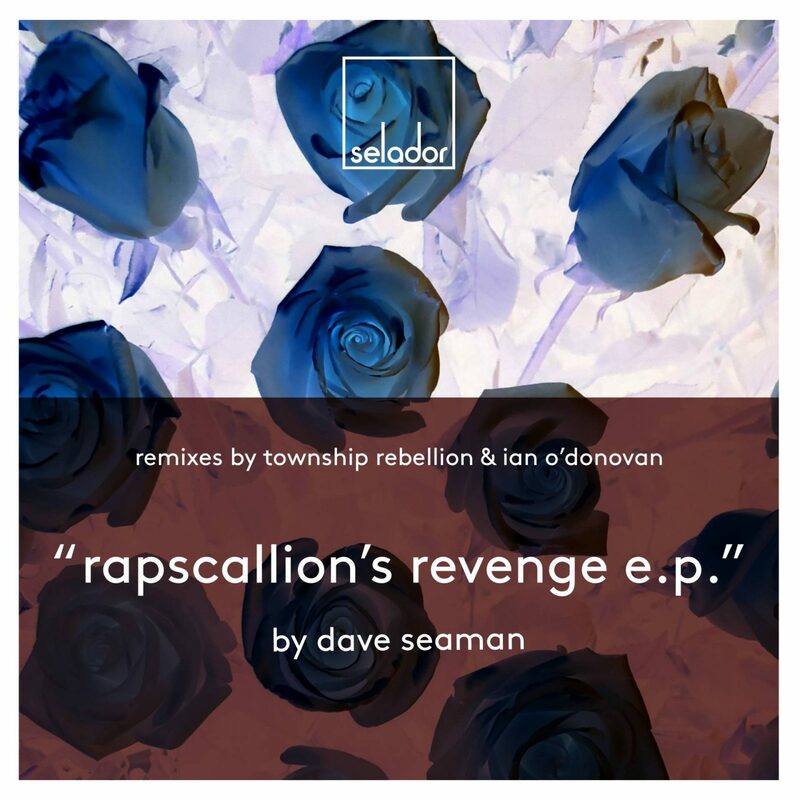 Selador Recordings – English House Mafia.